Welcome, Readers! And Welcome, Elaine Manders! 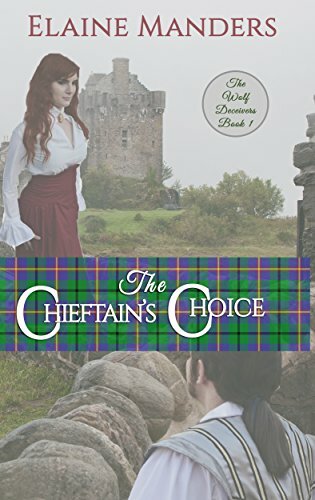 This week independent author Elaine Manders, who writes Christian romance novels laced with suspense, history, and adventure, treats us with a visit to our chat circle. Elaine is offering a give-away to someone who comments below, so read to the bottom to get the scoop! Join the conversation, ya’ll. 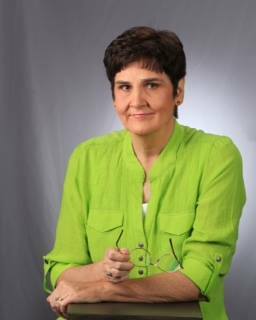 Congratulations to blog reader Paula Shreckhise! 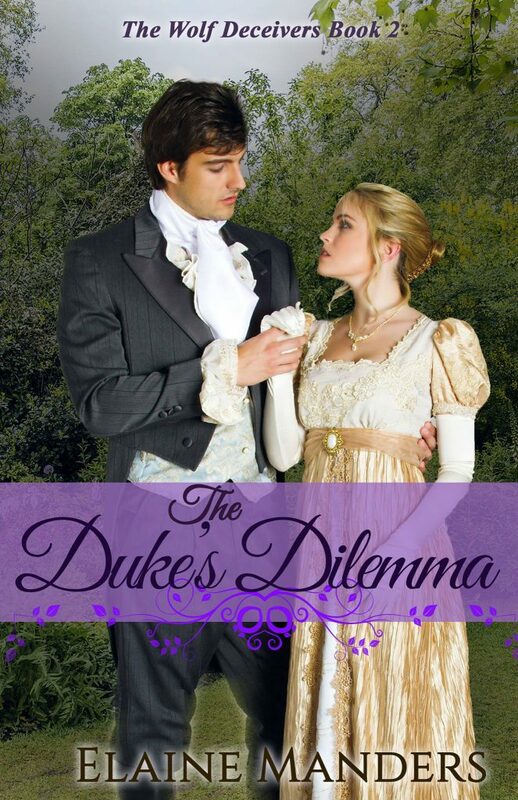 You’re the winner of Elaine’s Regency novel, The Duke’s Dilemma! I was born in rural South Georgia and grew up in a one-traffic-light town. 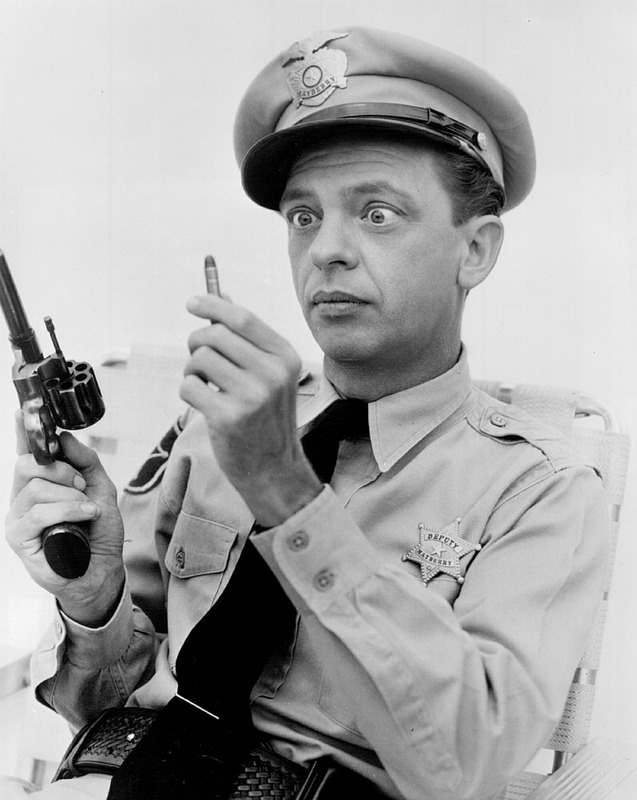 If you ever watched Mayberry RFD, you know the type. A place of community spirit, Christian values, and strong family ties. After completing a two-year correspondence fiction writing course, I joined a local writer’s group and began work on my first novel, a saga set in Austria during the Napoleonic Wars. This book, still unpublished, showed me what real romance was. Not a series of relationships, which is all I’d pursued since my divorce, but a meeting of the hearts where two become one. I began to pray that God would bring a hero into my life. Without that book I would never have met my soul-mate. As I was doing research into the Lipizzaner horses mentioned in my novel, I heard that a Lipizzaner horse show was coming to a nearby town. Trouble was, I hate driving in a city and none of my friends cared for horseshows. Then I remembered an acquaintance of a friend had mentioned he liked horses. We’d been out on a couple of casual dates, and I had his phone number. I called him about going to the show with me. He was fascinated with my writing and specifically the romance I was working on. Six months later, I married the answer to my prayers. We were blessed with 23 years of happiness. He inspired and encouraged my stories and became my best salesman. I lost my partner, my hero, my sweetheart last year, but the memories live on in my heart and in my writing. When Amazon opened markets for independent publishers, I jumped at the chance to put my books on the fast-track. The formula-type books traditional publishers want from new authors didn’t suit me. 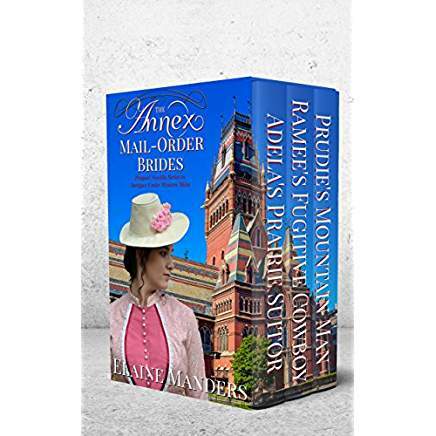 My first published works were a trilogy of mail-order bride novellas, In the Annex Mail-Order Brides, which were a prequel series to my Intrigue under Western Skies series, four friends become among the first women to attend Harvard College. 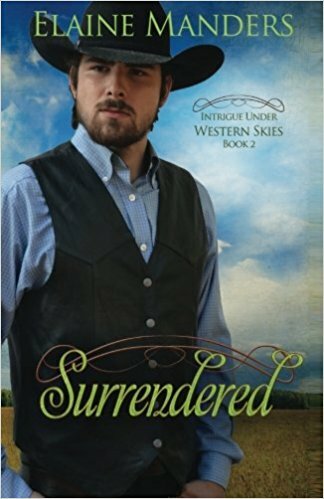 Three of them travel west for husbands, the mail-order bride series. The full length novel series that follows is the fourth woman’s story. Two of the Intrigue books have been published to date, and I’m currently working on the third, due to be released in October. What’s Up With Elaine Manders Now? This year I began a new novel series, the Wolf Deceivers, with two books published so far. My latest release is The Duke’s Dilemma. If I have time this fall, I hope to release a second Christmas novella. Next year I’ll begin a new series entitled Women in Peril, two historicals and two contemporary novels about women in dangerous situations, and the men who rescue them. I‘m offering an ebook copy of The Duke’s Dilemma to anyone in the world. Or a print copy to anyone in the United States. Oh, Lord, how marvelous are Your ways—far beyond telling. We praise You for walking alongside us, Your lowly creatures, and throwing petals of blessings along our path. You’ve done this for Elaine, and we thank You. Please bless every word Elaine writes for You. Thanks for my winning the book! Blessings. Thank you, Linda, for this beautiful post and the opportunity to meet some of your followers. You blog is amazing. Thank you, Elaine. The author interviews are one of my joys. Thank you for being a part of it. You’ve blessed me and the readers, many of whom don’t comment but are still blessed. Wow Elaine, what a real life story! I’m so glad you found the love of your life and was able to spend some wonderful years together. I’m also sorry to hear of his passing! I can’t imagine losing a spouse, or the heartache that goes with it. I pray you have found peace and comfort in our Lord. 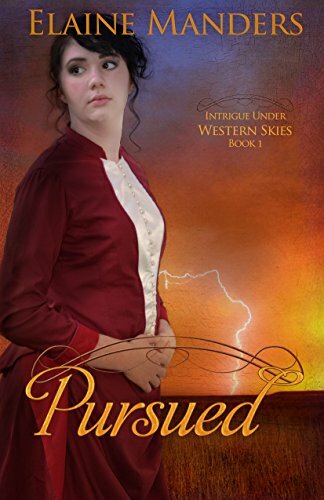 I really enjoy Christian historical romance stories with suspense threads…now that’s a mouthful! I’ve not had the pleasure of reading anything by you, but “The Dukes Dilemma” sounds really good. That cover is gorgeous! Thanks for the chance to win a copy. Blessings to you dear one! Hi Trixi, thanks so much. I had trouble fitting my stories into the typical genres. There’s not a category for historical suspense, much less romantic historical suspense, but hopefully they’ll recognize it before long because I can’t write a plot without some suspense, and the ending always surprises me, which makes the writing fun. Welcome to our chat circle, Trixi. Your comments buoy both Elaine and me. Please visit against. God be with you. A wonderful interview with Elaine Manders. I’ve gained some new tidbits about this amazing talented author. 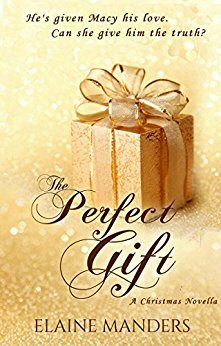 I have read several of her books and have been captured into each story that shows the glory of God’s love and faithfulness. Thank you Marilyn. You are such a wonderful encourager. Enjoyed the interview. 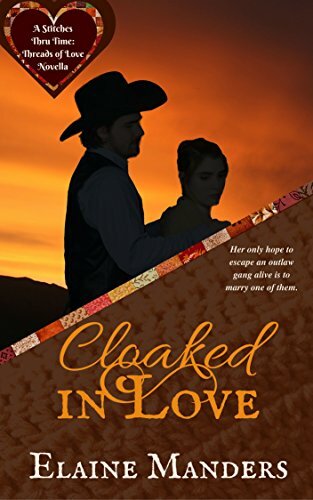 Elaine is a new to me author and her books sound like good ones. Hi Ann, I’m happy to meet you. Bringing enjoyment and inspiration to my readers is my greatest pleasure. Oh, Ann, how wonderful to see you join our circle of friends. What an encouragement you are! I would love to win a print copy of the book. Thanks for the informative interview. Sorry you list your husband but I’m glad you had a wonderful marriage. Blessings! Thank you, Paula. It’s been a tough year and a half. 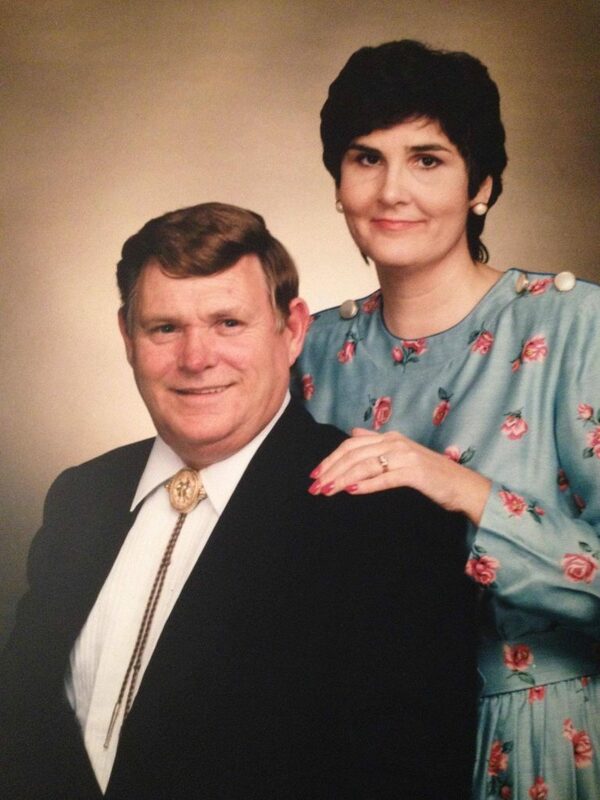 I’m so glad my sweet husband was Christian, as I am, because we’ll see each other again someday. Greetings in the name of the Lord, Paula. I love having you join the chat. You’re entered!